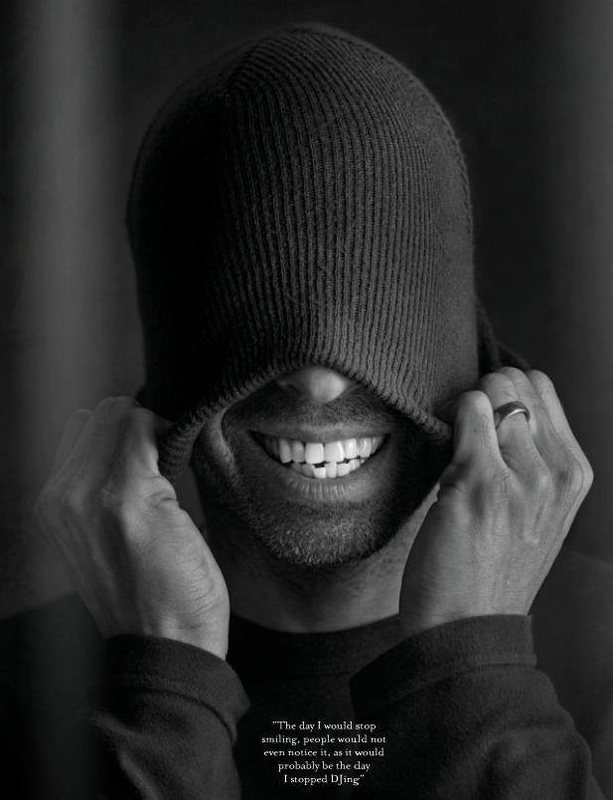 If you like Chris Liebing(on TM Radio for over 1.6 years), please, consider telling your friends. No preset schedule (taking a break). Show first aired on September 11th, 2017 and new episodes were coming out until June 11th, 2018. A total of 40 episodes of AM/FM has aired on TM Radio.